Banaras Hindu University which is most popularly known as BHU, is a Central University founded by Pandit Madan Mohan Malaviya in the year 1916. The University is located in Varanasi, Uttar Pradesh.It is one of the largest residential universities in Asia with over 20,000 students in its campus. It is ranked one of the best Universities in the world. BHU provides entrance examination for admission to Postgraduate and Undergraduate courses such as Social Sciences, Agriculture, Law, Physical Science, Fine Arts, Music, Mass comm & Journalism and many more. After the exam is over, the answer keys for all the coursesare released by BHU and for the question paper sets. Candidates must check the BHU official website regularly after their exam gets over.The question paper must be kept safely by the candidates so that they can check their marks based on the official answer keys. The candidate will get three marks for each correct answer, there will be a negative marking for an incorrect answer and one mark will be deducted, questions not attempted will be awarded zero marks. The candidates are given a specific time to login themselves and challenge the answer keys. BHU result 2016 is to be declared by 1st&2nd week of June 2016 for all UET and PET courses for the exams to be conducted form April 10, 2016 to June 2, 2016. BHU entrance test is a pen paper based test all throughout India for all the candidates who have enrolled themselves according to the eligible criteria. Candidates can check their result by entering their Roll Number or their registration Number in theofficial website of Banaras Hindu University. 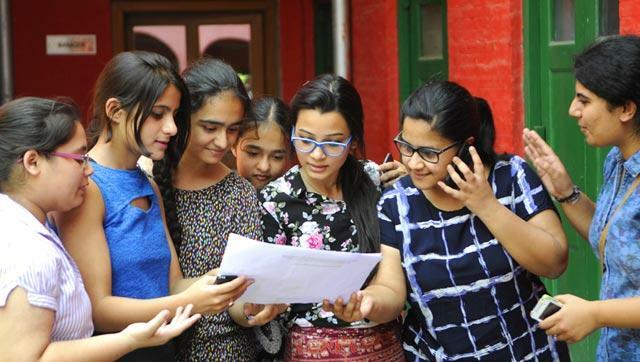 BHU Scores and Marks:The marks obtained by the candidates are according to the overall merit and category which will be sent to the candidates through SMS as well email. There is no revaluation of marks or any request for scrutiny of the answer sheets under any circumstances. BHU UET 2016 Admit Card issued from the office of the Controller of Examinations, BHU.